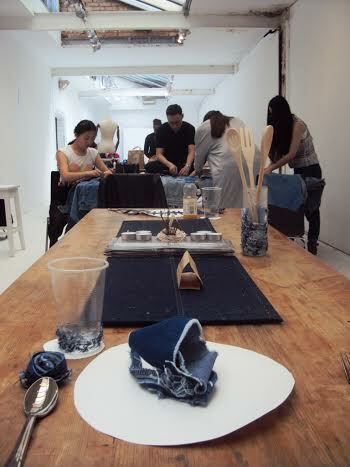 This workshop uses existing denim in all its guises to collectively make a wide range of objects. 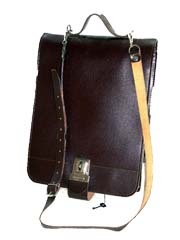 Reworking messenger bag. Buy now for £15: and pick up from our show at: Londonewcastle Project Space, 28 Redchurch Street, Shoreditch, London, E2 7DP You can get in touch with us at info@reworksuk.co.uk See more like this at Vintage Distributors.